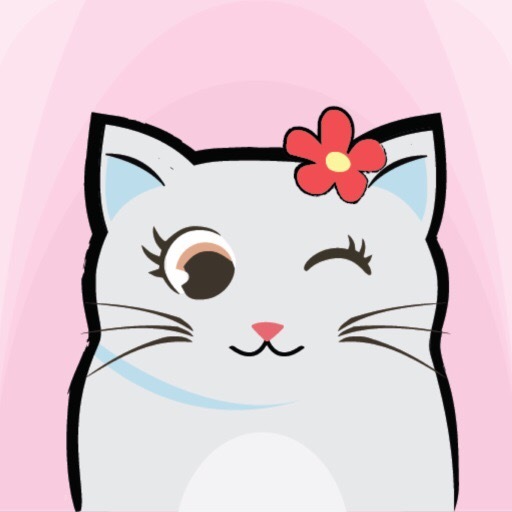 They have seems to have another superb cute cat stickers and emojis app for iPhone an iPad users, this app seems to offer over 40 sick cats stickers which fits any occasion. The app only cost $1.99 but it is well worth every penny given the quality and style. Discover all her moods with our new set of cute cat stickers and emojis character the love and purrs edition with different emotions! To use the sticker pack, download the app to your phone and select the emoji in the iMessage app drawer. Peel off (long press and drag) Cute Cats Stickers and Emojis place them anywhere in your conversation. Tap on a sticker to quickly send a sticker reply.